Good day to each of you. Thank you for joining me. Today I would like to discuss the difference between types of oils in the Essential Oils world. 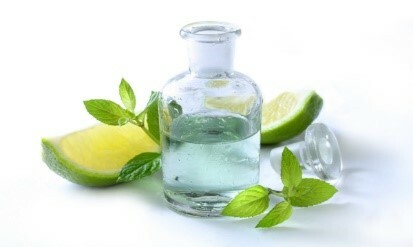 We all know that essential oils are different in the aroma & the reactions each has on the body. But there’s another difference in the oils you can purchase. I hope my break down will be of service to you, my friends. Basically, there are two kinds of Oils. You have the Essential Oils, made from plants, the oil that is the essence of the plant. This oil is known for its healing or rejuvenating or cleansing effects on our body & our minds. There is also the Synthetic variety. This is made in a laboratory. It is made completely of man-made chemicals. It has no physiological effects on the body. However, the aroma does last longer than the plant-based oils. Now, you may be asking yourself “Why would I want to use synthetic oils?” Well, to be honest, I don’t know why. But what I do know is that you must educate yourself so when you are purchasing your Oils, you know what to look for before making that purchase. One way to know you’re purchasing a synthetic essential oil is if it comes in a clear bottle. Since it’s man-made it does not break down very quickly. One of the reasons the fragrance lasts longer. Also, with Synthetic Oils you’re more likely to purchase a larger bottle for less cost than a smaller bottle of an Essential Oil. You may think you’re getting a good deal, but you may not be obtaining what you thought & end up very disappointed. An Essential Oil is either distilled or cold pressed from part or parts of a plant (stems, leaves, roots, etc.). Essential Oils are fragrant, but where the plant was grown, how it was grown, the growing conditions & how it was harvested will all affect the scent. There are a few different grades of oils. In this discussion, we’re only interested in the Absolutes: Organics & Pures. These are the Essential Oils we’re talking about when we discuss uses & blends. PLEASE USE CAUTION WHEN USING ANY ESSENTIAL OIL!! That being stated, let us start with Absolutes. 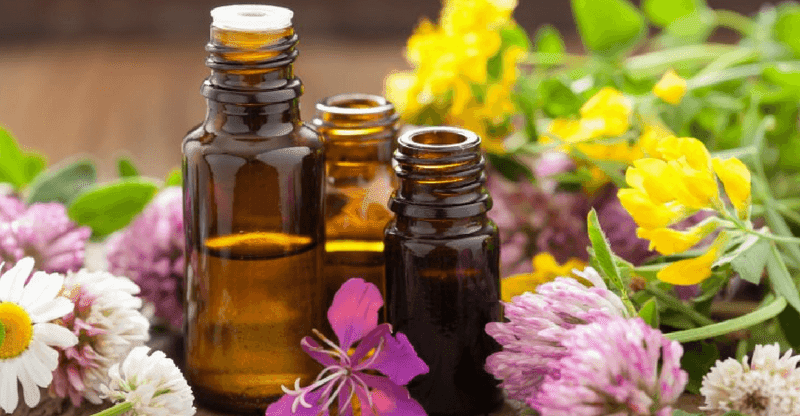 While most Essential Oils are extracted from the plant by the cold press or distilling process, there are some oils that are too delicate or do not respond as well. So, solvents & chemicals are employed for the extraction. Most of the chemicals & solvents are removed in the final process, but trace amounts are left behind. Absolute Oils are highly concentrated. You must use extreme caution when using. A very small amount of the Absolute Essential Oil goes a very long way. This is one of the reason Holistic Aromatherapy prefers the Absolute. 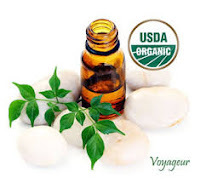 Organic Essential Oils are from plants that are grown without pesticides, herbicides or chemical fertilizers. The plant’s Oil is extracted by being either distilled or cold pressed. No chemicals or solvents are ever introduced to the plant at any part of its growth, or to the extracted oil. Next is Pure Essential Oils. The most common definition of a Pure Essential Oil is an oil that has been extracted from plants that may have been exposed to pesticides. They can use the title of “Pure” because they are extracted for the plant. I have seen the term “Pure” used as the same as “Organic”, so be sure to do your research on the company where you’re purchasing your oils. Other things to look for before purchasing are the differences in the cost of the different oils. Some Essential Oils are very rare & you should expect to pay more for them. 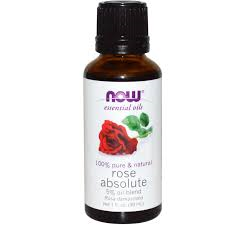 If Rose oil is the same price as Lavender, you may not be purchasing the best quality of Rose. One more grade we’ll give an honorable mention here, is Wild Grown. It can be presumed that if it is growing in the wild, it’s organic. But as I mentioned earlier, where the plant is grown, & how long it’s been growing, will have an impact on the potency of the oil. Before committing to a brand, do your research on the company. You may want to make some purchases & compare the oils. How do the aromas compare? Which ones have the effect you desire? Friends, I hope, as always, that this has been helpful in your journey. I look forward to our next meeting. Until then, Be Blessed.